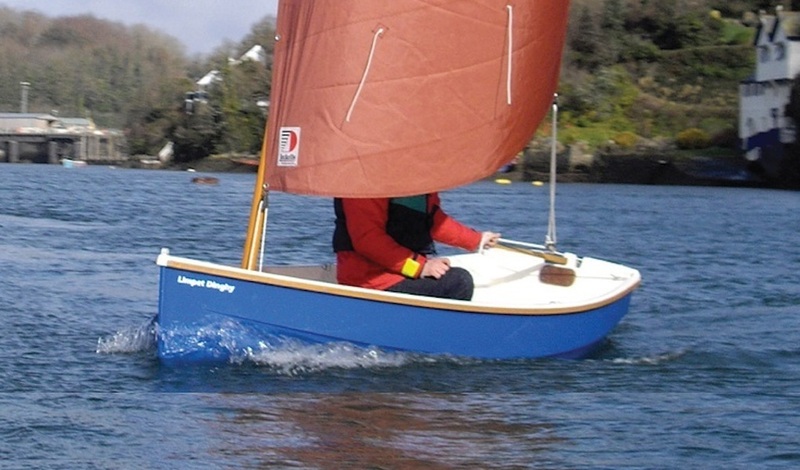 An incredibly stable little dinghy with the versatility to be a simple rowing boat or quickly rigged to be a whizzy little luger. 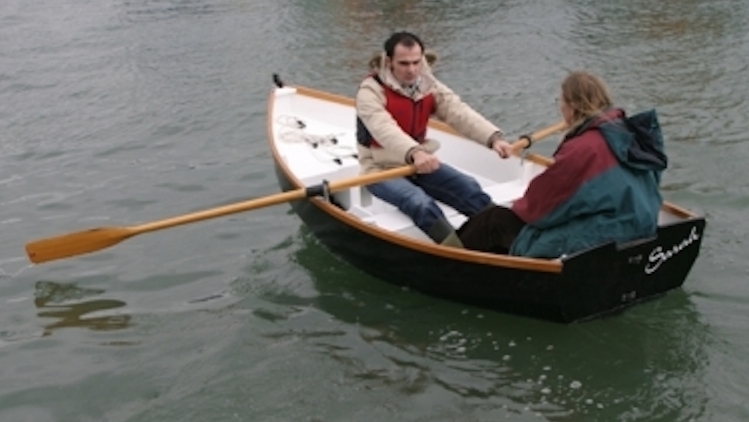 In both modes there is plenty of room for two adults and if things get challenging you can mount a small outboard on the stern to push you along a bit quicker. 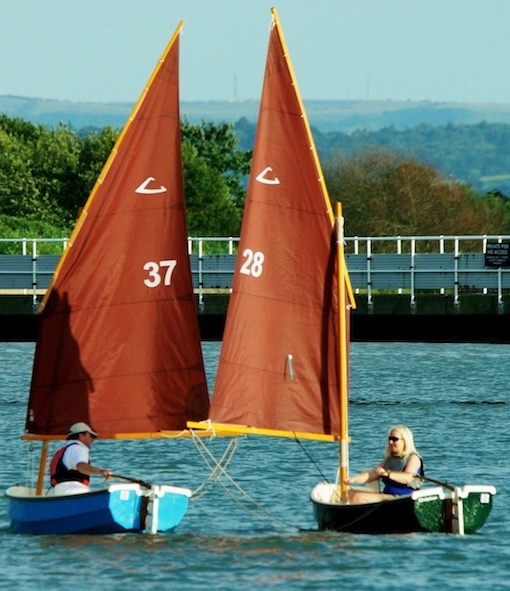 The Limpet 10 is the ideal choice for a tender to a larger boat that allows you the flexibility to get your yacht on and off the mooring and when that’s finished with for the day, why not get the sail up and enjoy some dinghy sailing? 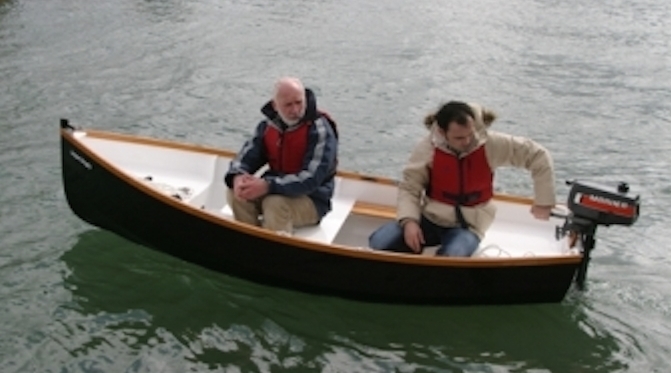 The GRP mouldings are joined at the gunwales and covered with a stylish hard wood rubbing band. The solid hard wood thwart and trim is finished off with a varnished tiller for good measure. 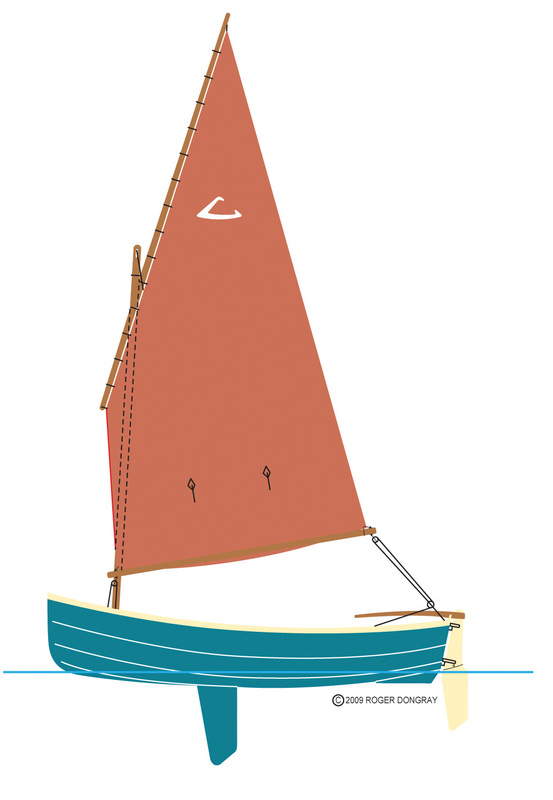 Simple Sitka Spruce spars treated with Sikkens form the basis for a simple lug rig with tan sail as standard. 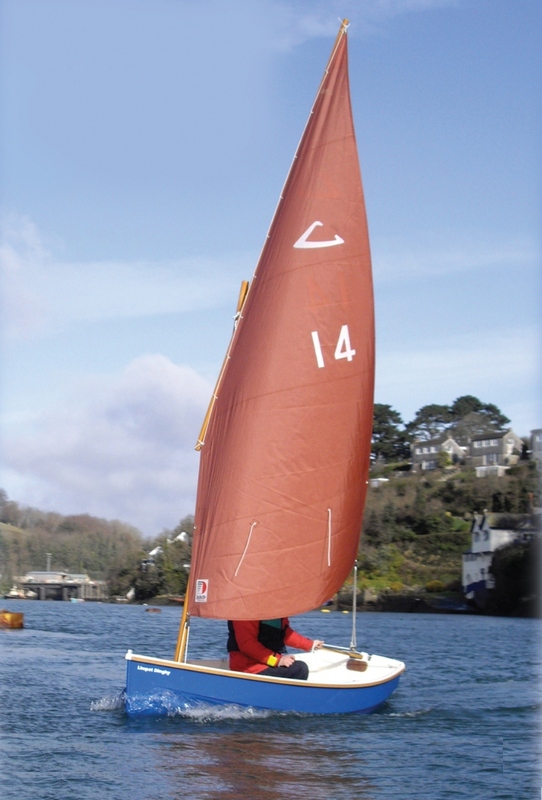 The Cornish Crabber classic styling and craftsmanship used on the Limpet 10 which are recognized both on and off the water. 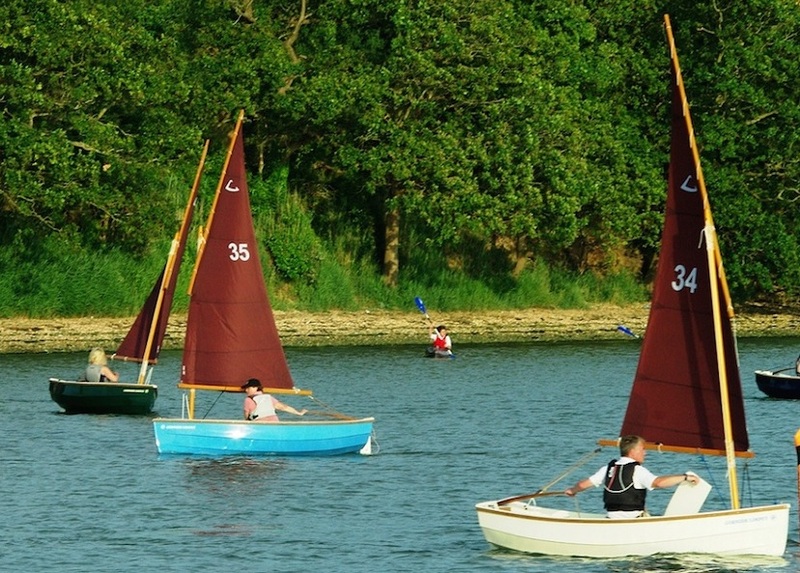 The Limpet 10 has proved to be the ideal evening dinghy class for the Warsash Sailing Club with girls & boys competing on level terms. Light to launch and quick to rig – Perfect!